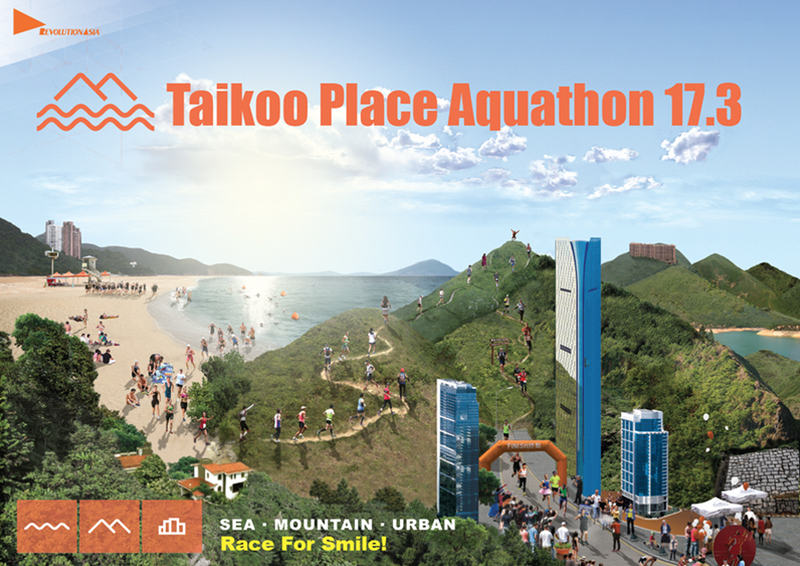 The Taikoo Place Aquathon 17.3 is a fun and adrenalin-fueled race organized by Revolution Asia Ltd. Designed in a unique format which combines open-water swimming, trail-running and road running, this is an opportunity for adventure minded athletes to come together and compete in a challenging and competitive race whilst raising funds for a worthy cause. Through this Aquathon event, the organizer and Swire Properties aim to raise funds for BEAM INTERNATIONAL FOUNDATION to bring back smiles to underprivileged children with cleft in China. Each race participant will be asked to contribute a minimum donation of HK$300 towards BEAM.